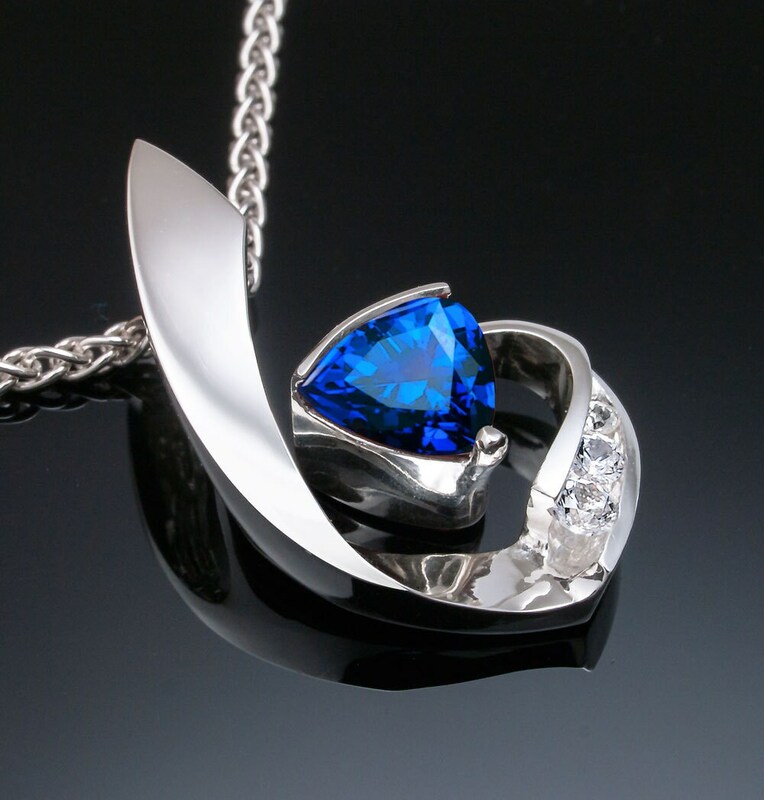 A beautiful Blue Sapphire and White Sapphire pendant Necklace for you to enjoy. 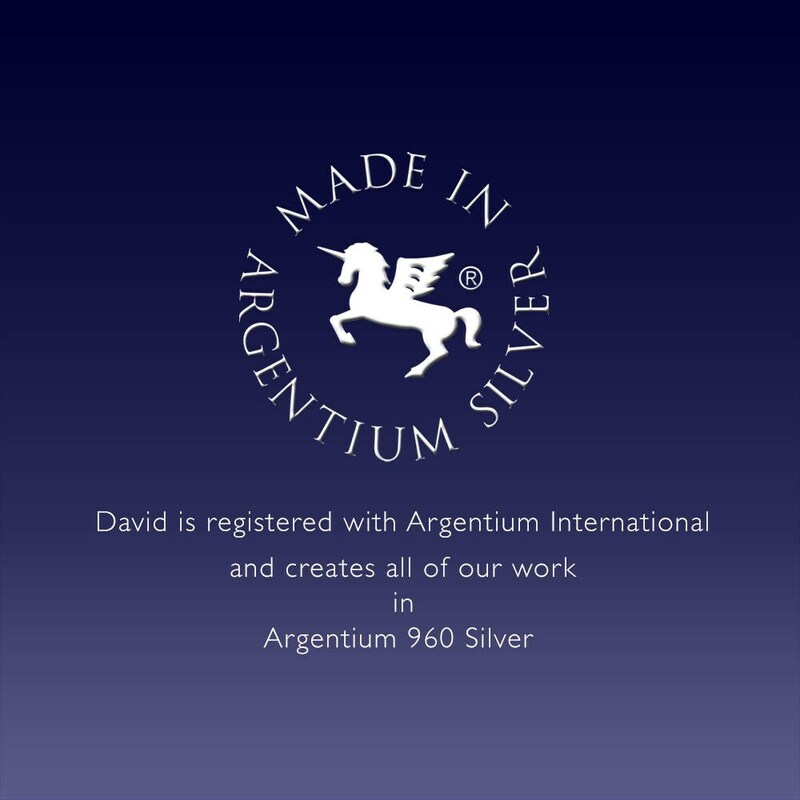 Argentium Silver -3466 - Argentium Chain Included. Ready to ship! 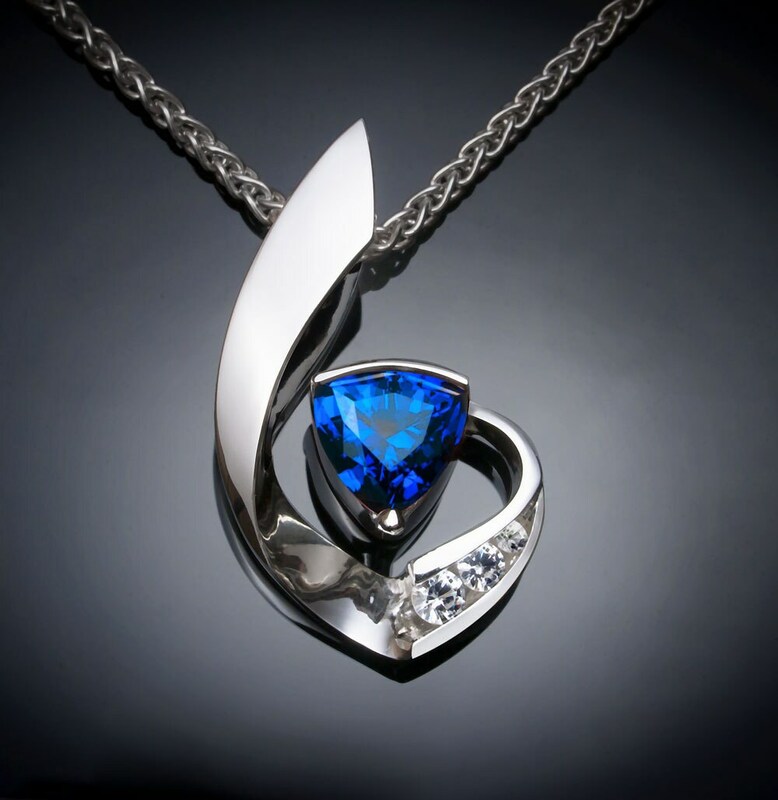 Modern and contemporary, this pendant makes a high fashion statement. Item shipped on time and the customer service was great! 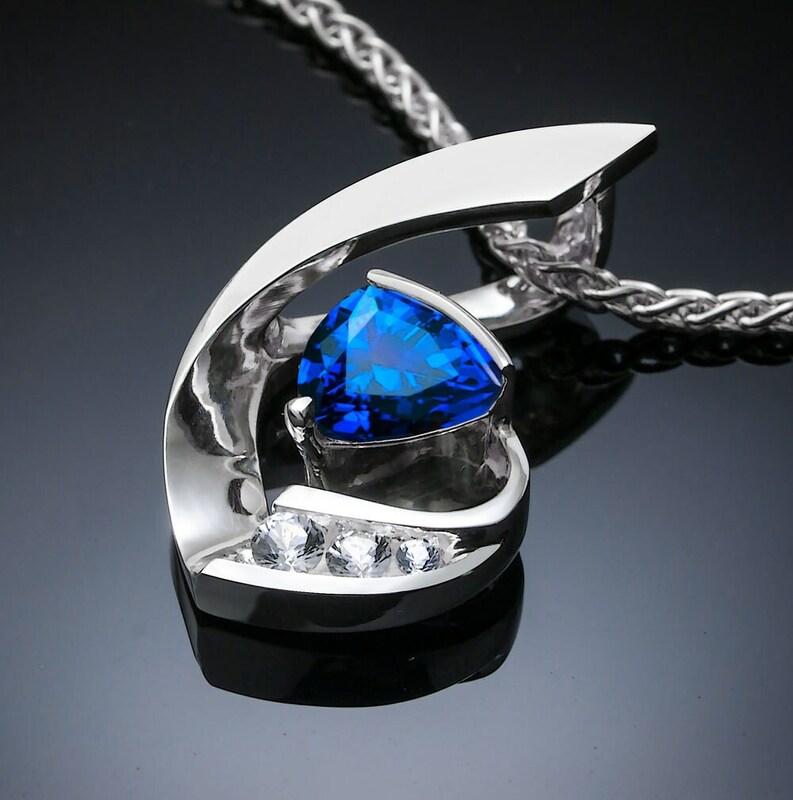 Amazing necklace, so beautiful. Quality is top notch. My girlfriend is still raving!!! 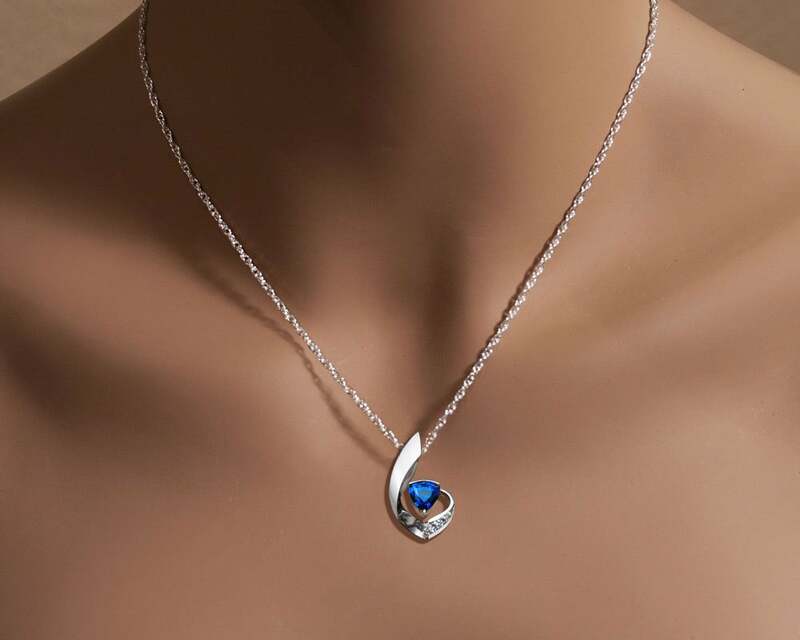 This necklace caught my eye so I decided I would get it for my wife on our 45th wedding anniversary. The shipping was super fast and it arrived prior to our day of celebration. 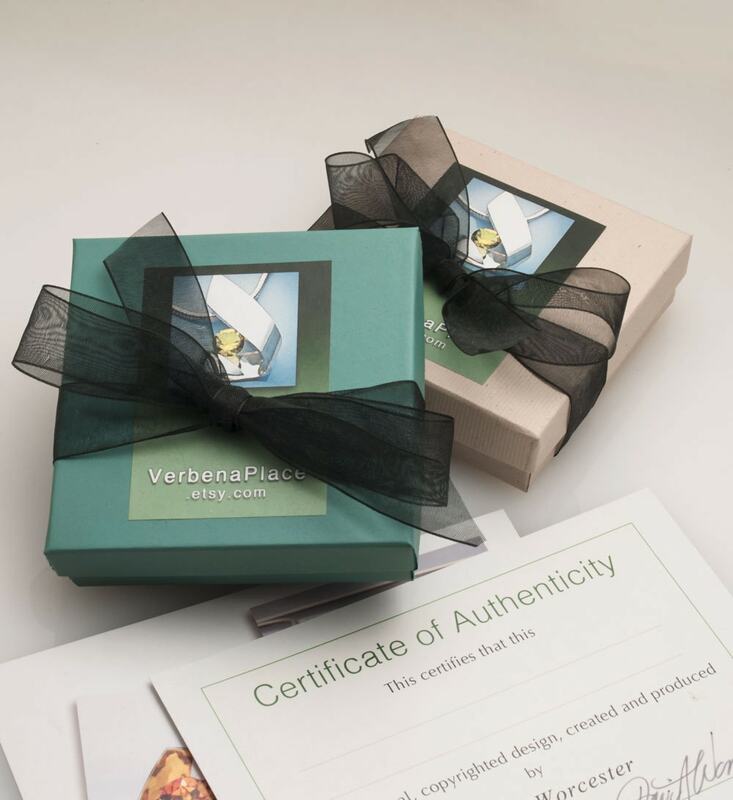 It even came with a certificate of authenticity. This is the 3rd pendant I've purchased from Verbenaplace and I'm always amazed at how beautiful their work is. I highly recommend anything from this shop! Necklace arrived on time and was as advertised. Very satisfied!